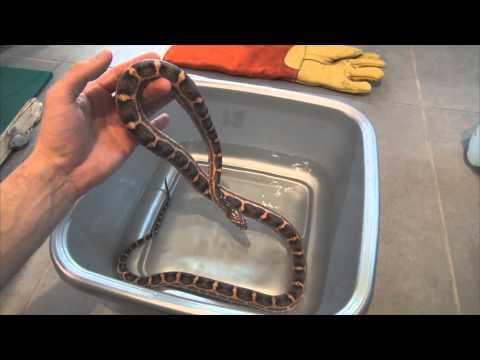 The Reptile Report - Michael Douglas Warrington shows off a stunning scaleless corn snake that he produced. Ball-Pythons.net - Check out the incredible soft and smooth appearance of this pretty hypo het caramel scaleless corn snake. Ball-Pythons.net - Check out these great photos of a gorgeous hypo scaleless corn snake with a piece of skull and crystal art. 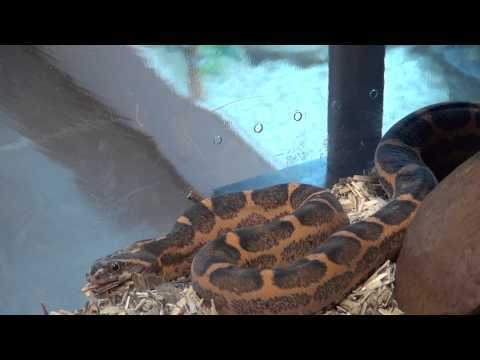 YouTube - A handsome pair of scaleless corn snakes come out of a short brumation and enjoy some star treatment.